Basic and Applied Dryland Research (BADR) publishes peer reviewed scholarly contributions on soil sciences, hydrogeology, hydrology, ecology and management of drylands. This includes practical studies of managing and sustainably dryland agriclture and forestry, desertification processes and factors and, in an applied sense, research on measures to prevent or at least delay desertification and the erosion of soils that goes with it with it. The journal publishes papers facilitating cross-disciplinary resarch approaches of dryland-related topics and intends to stimulate the publication of applied research in and ab out drylands to ultimately achieve better land use and combat desertification. 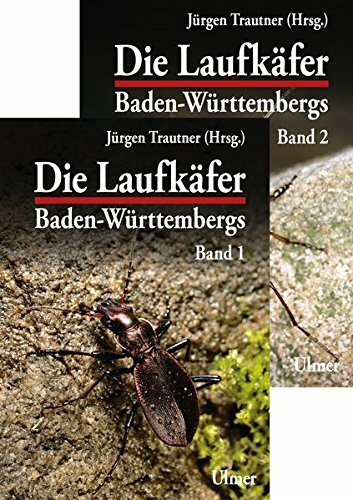 The journal has been previously published by the desert ecology group of the Germany Ecological Society and is now relaunched with a broadened scope that includes all aspects of dryland processes, hydrology, ecology and usage. 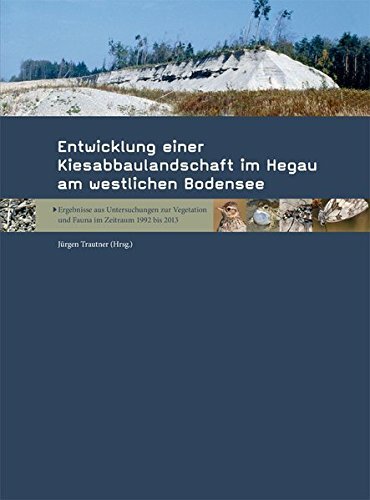 Ergebnisse aus Untersuchungen zur Vegetation und Fauna im Zeitraum 1992 - 2013.